have easier access to new technologies. 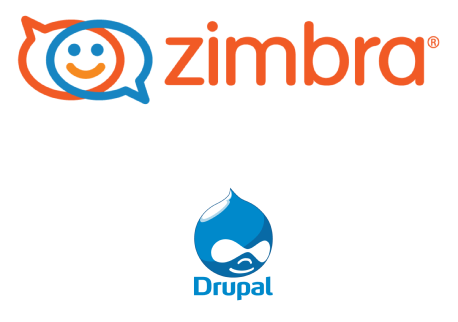 We are also Drupal Partner through Acquia. With over 500 million users Zimbra is the third largest messaging solution worldwide behind MS-Exchange and IBM Lotus Notes. G-R provides since 2013 GRmail, a hosted Zimbra solution. 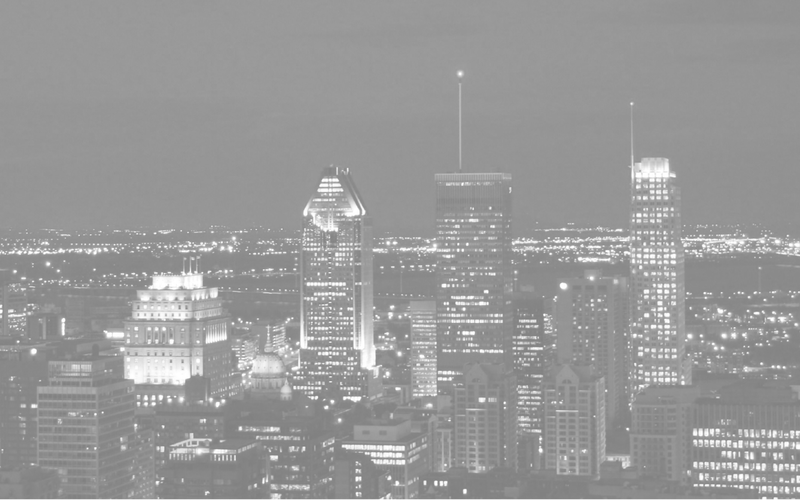 All our infrastructures are based in Canada to ensure privacy and confidentiality of our clients data. G-R assist its clients in implementing Zimbra to ensure its maximum productivity. We offer a wide range of services, from installation, configuration and migration to training for administrators, help desk or super-users. G-R provides IT services since 1995 to private companies and non-profit organisation. We assist and support all organisations in the analysis and the improvement of their IT needs and processes. Our approach fosters open-source software and technologies when most appropriated and is always based on the use of standards to ensure interoperability and mobility. 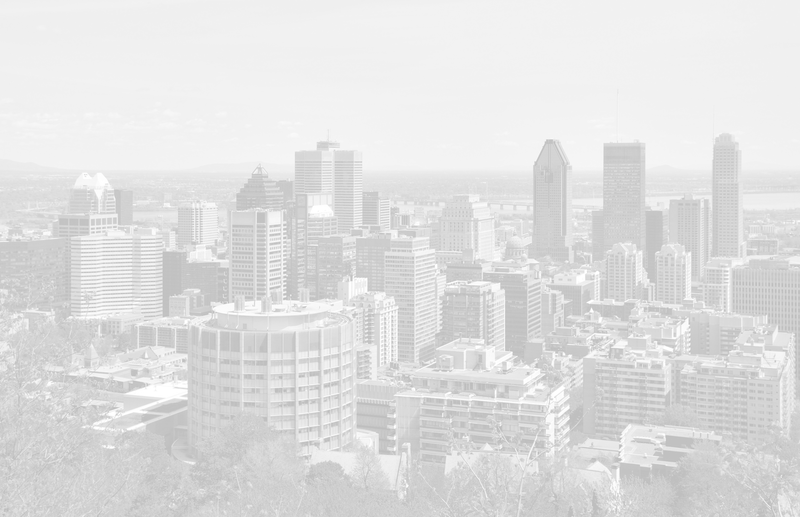 G-R is now the only Gold Partner of Zimbra in Canada.